Are we heading towards driver-free buses and coaches? Some may think autonomous vehicles are science fiction and it is fair to say they are a long way from being rolled out fully in commercial fleets. However, there is some serious research being carried out into them. 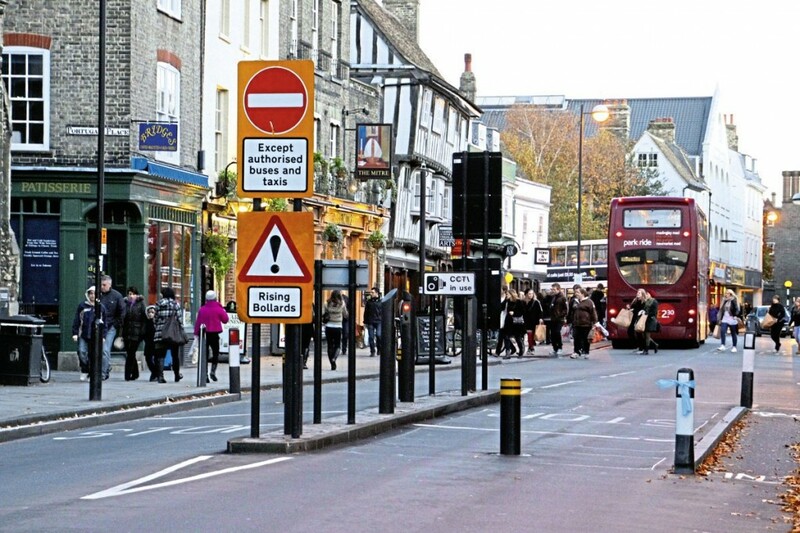 For instance, RDM Group has secured funding to lead a project that is looking to alleviate congestion in Cambridge using these vehicles. The Coventry-based autonomous vehicle specialist is working with Cambridgeshire County Council and Wellcome Genome Campus to deliver a £250,000 feasibility study, looking into the business case for a future £3m to £5m self-driving shuttle service. 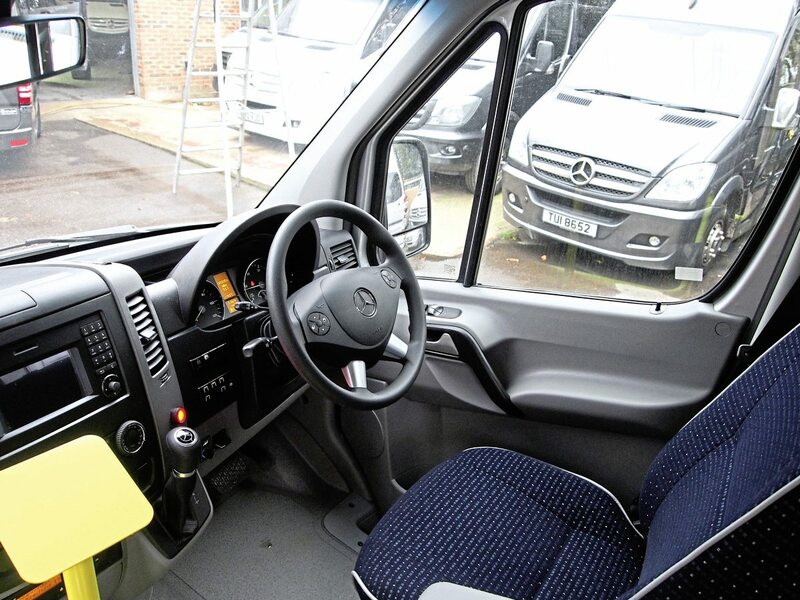 The scheme is to utilise RMD Group’s existing four- and eight-seater Pod Zero, as well as looking at the case for designing and manufacturing larger shuttles of up to 15 seats if demand dictates. Part of the study includes running at the guided busway at Trumpington Park. Is the industry due to say goodbye to the steering wheel in years to come? 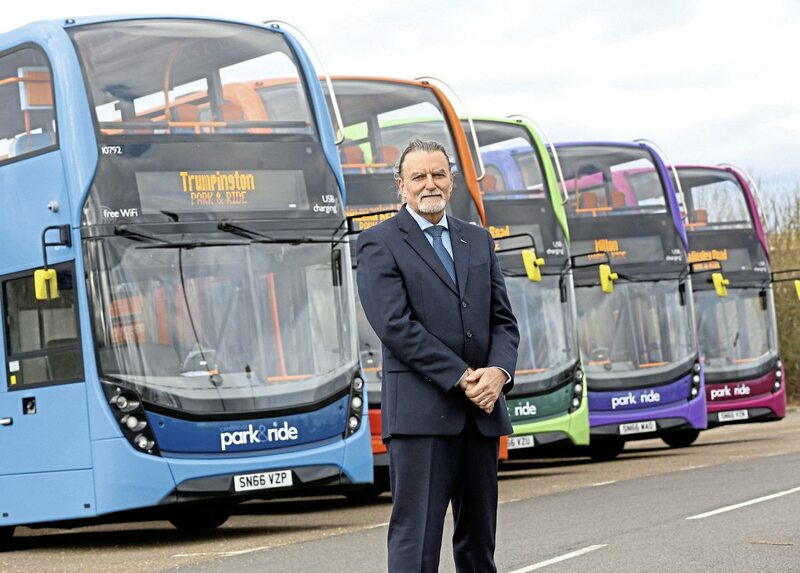 When it comes to automated buses, he believes this could switch services to be more akin to demand responsive transport (DRT). He envisions a conventional route having its bus exchanged with several autonomous pods. These could be hailed by the passenger via a mobile phone or they could be available on the street, waiting for customers. Taking smaller numbers of passengers means the vehicle need not go to so many stops, taking a more direct path. He believes this would reduce waiting times and speed up journeys. “There have been a number of early-adopter cases of automated buses at lower speeds. Hopefully if the technology develops enough, we can have fixed routes through town that supplement or replace standard-bus routes.” However, before it can get to this stage, we need to work out at which point enough research has been done into how safe they are. Alan said: “Verification of validation is a problem. How do we know if the vehicle is safe enough to be let loose? At what point do we say that’s safe enough and we sell to the public? 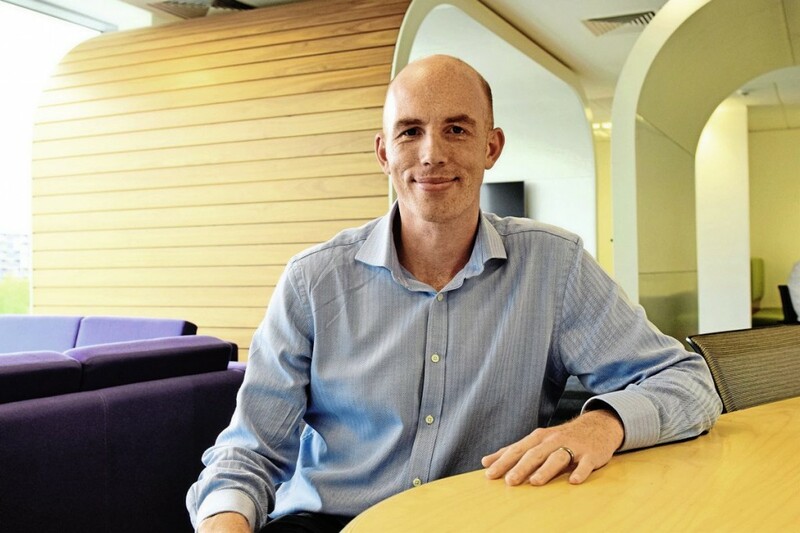 Stagecoach East MD, Andy Campbell, has considered the usefulness of autonomous vehicles. He said: “If you’re talking about getting to the situation where buses are totally driverless, I think we are a long way off achieving that. He does have some apprehensions though: “Safety is my biggest concern, I wouldn’t rush headlong into it. Trials have been done that I have read about and there have been some issues with autonomous cars.” He referred to a recent accident involving an autonomous shuttle in Las Vegas. According to press reports, a truck reversed into the vehicle, which came to a halt to avoid colliding with the lorry but did not move out of the way as it backed into it. The accident happened during the first day of the shuttle entering service. Does Andy think autonomous vehicle technology is viable in the bus and coach market? “Depending on the cost of the vehicle and the technology, I think it is viable. You would have to be 100% sure with their safety though. I would say we are some distance away in terms of using this technology on PSVs. I can see the advantage in terms of HGVs, maybe with one driver onboard. This will probably come before passenger transport though. And the autonomous car still needs to be proven. It will probably come in stages, similar to how cars are developing with automatic braking systems (ABS) and advanced driver assistance systems. It will probably come in bite-size chunks. There is an element of risk if you take too much off the driver in one go. 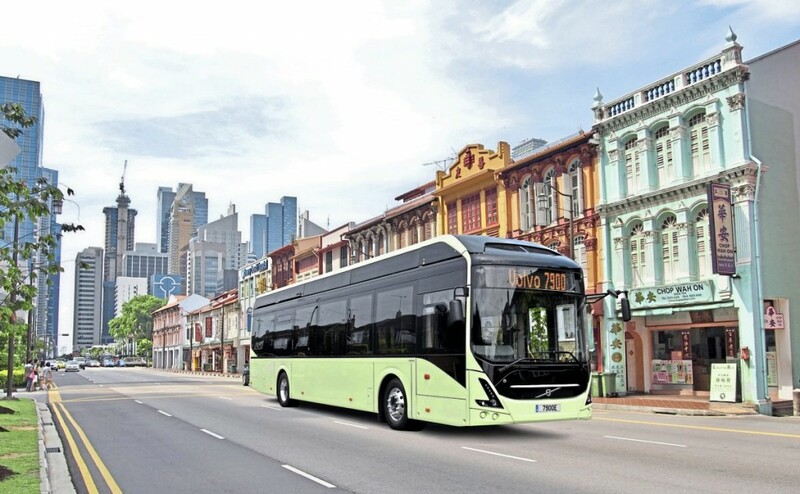 Volvo Buses and Nanyang Technological University (NTU) in Singapore have signed a cooperation agreement on a research and development program for autonomous electric buses. For Volvo this will be the first autonomous application in public transportation. The manufacturer has already used autonomous technology in mining, quarry and refuse collection operations. The basis of the program consists of two all-electric 12m Volvo 7900 Electric buses. Volvo and NTU will build the autonomous driving solution on Volvo’s platform. 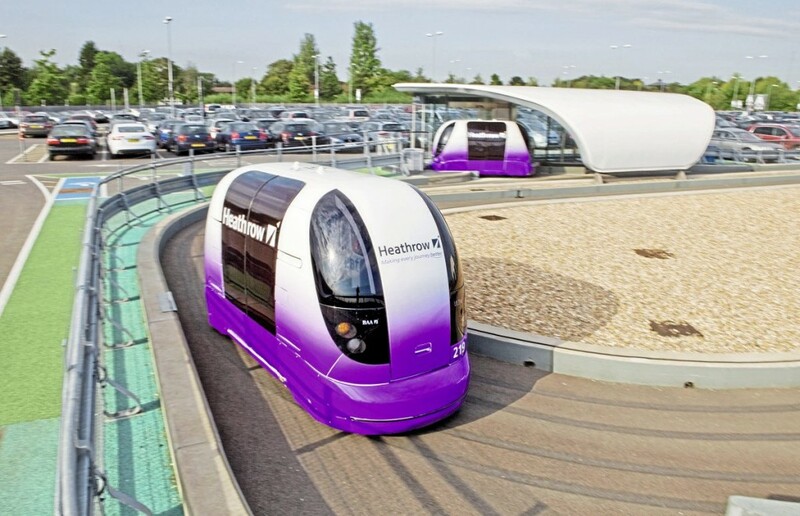 One operator taking particular interest in autonomous vehicles is FirstGroup. Its US operation, First Transit, has launched the first autonomous vehicle (AV) passenger shuttle pilot in North America. First Transit, in partnership with EasyMile, is piloting the AV passenger shuttle at the Bishop Ranch Office Park in San Ramon, California. It connects tenants to multiple transit options including bus, bike and car-sharing services. First Transit is responsible for providing staffing, maintenance, insurance and operational support for two shuttles during the testing and deployment phases of the program. The pilot will begin with two vehicles, each with a customer service agent onboard for passenger questions and information. They can carry 12 passengers and can operate for 14 hours on a battery charge. First Transit is also providing onsite personnel to provide maintenance for the AV passenger shuttles at a facility provided by EasyMile. First Transit has also implemented AV passenger shuttles at the Arlington Convention and Visitors Bureau (ACVB) in Arlington, Texas. 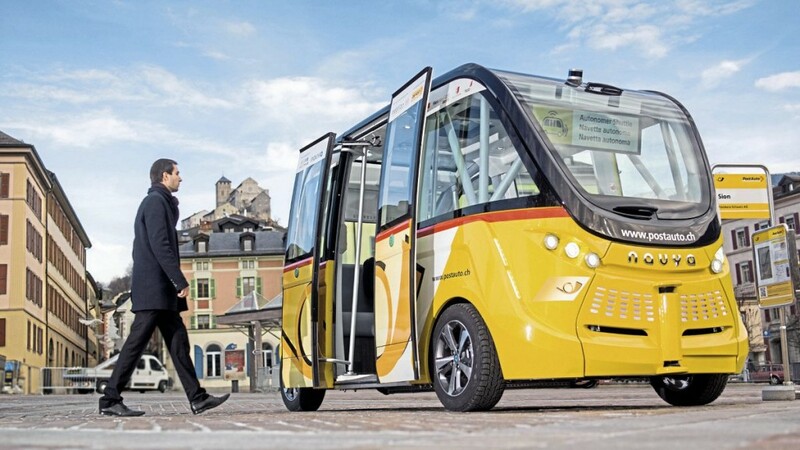 Visitors to Busworld in Kortrijk last year may have seen or even had a ride on the Navya autonomous shuttle. Navya is a French company specialising in developing driverless, automated and electric vehicles that are designed for the intelligent transport of people and goods on the first and last mile. Its autonomous shuttle, demonstrated in Busworld’s car park, has been designed with navigation and safety functions in particular to mind. Lidars, cameras, GPS and odometry enable the vehicle to position itself and to identify obstacles on the road or signage in both daylight and at night time.